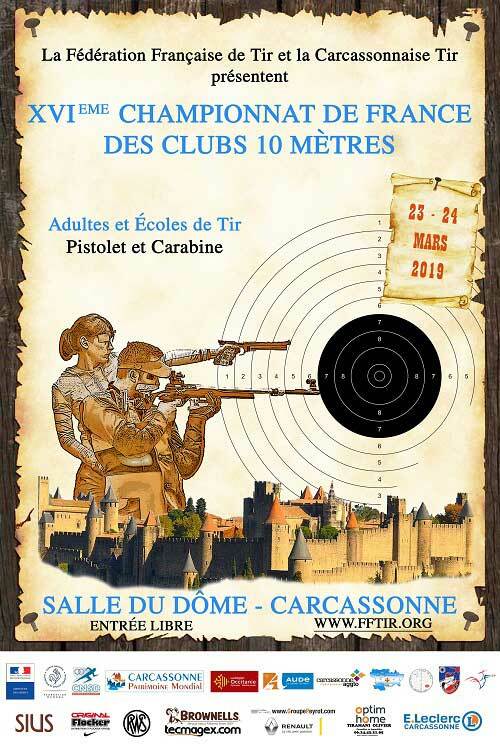 21 Mar The French Shooting championship takes place this weekend in Carcassonne! Sport shooters coming from all over France will meet in Carcassonne. The 16th French Shooting Championship takes place this weekend on March 23rd and 24th. Sport Quantum will be present at this championship to support sport shooters. The entrance is free so don’t hesitate to come and visit us! The event takes place at the “Salle du Dôme” in Carcassonne (France). Sport Quantum celebrates its 2 years anniversary! The French Shooting championship takes place this weekend in Carcassonne!